Congratulations to Joe Smith from Maryland! Joe completed the Ireland Way on the 7th of April, probably making him the first person to complete the trail in 2019! 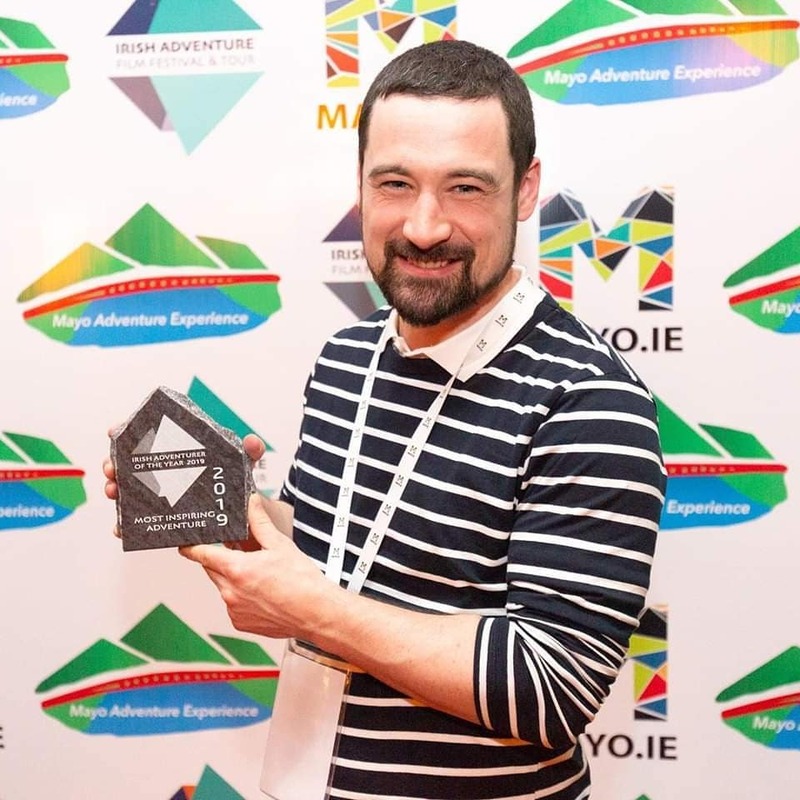 Winner of Two Awards for Hiking the Ireland Way! 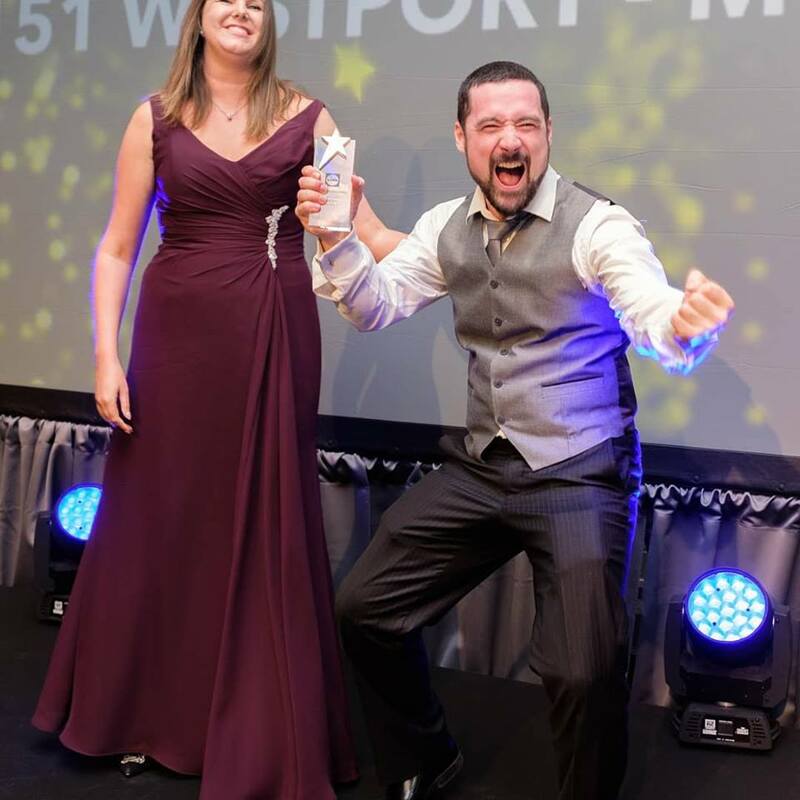 Michael Quinn who completed the Ireland Way in 40 days in 2018 was recently nominated for two awards and went on to win both! 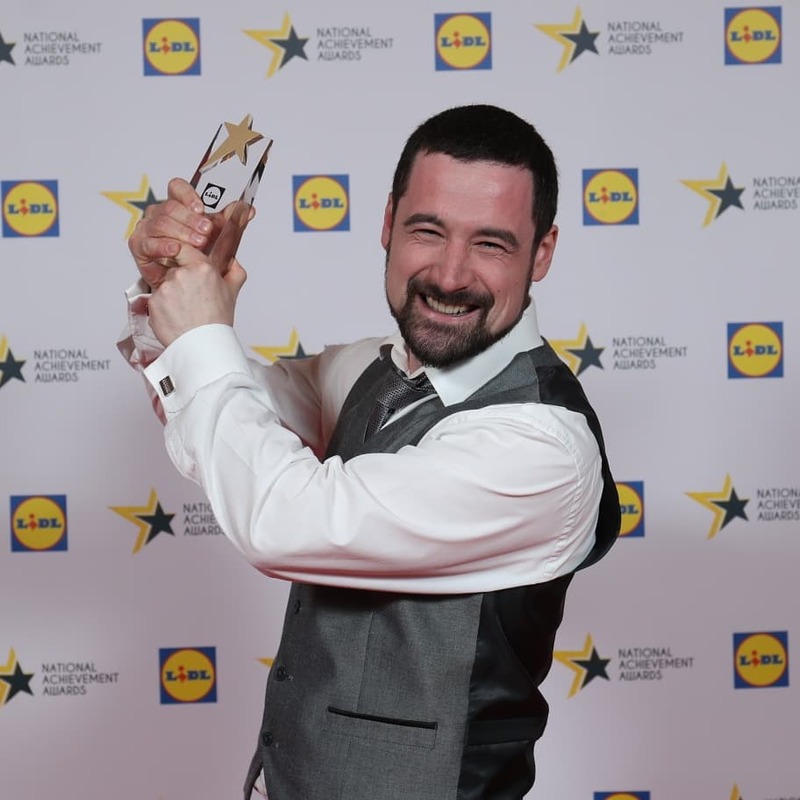 The first was the Lidl Community Hero Award and the second was the Most Inspiring Adventurer of the Year Award from the Irish Adventure Film Festival. 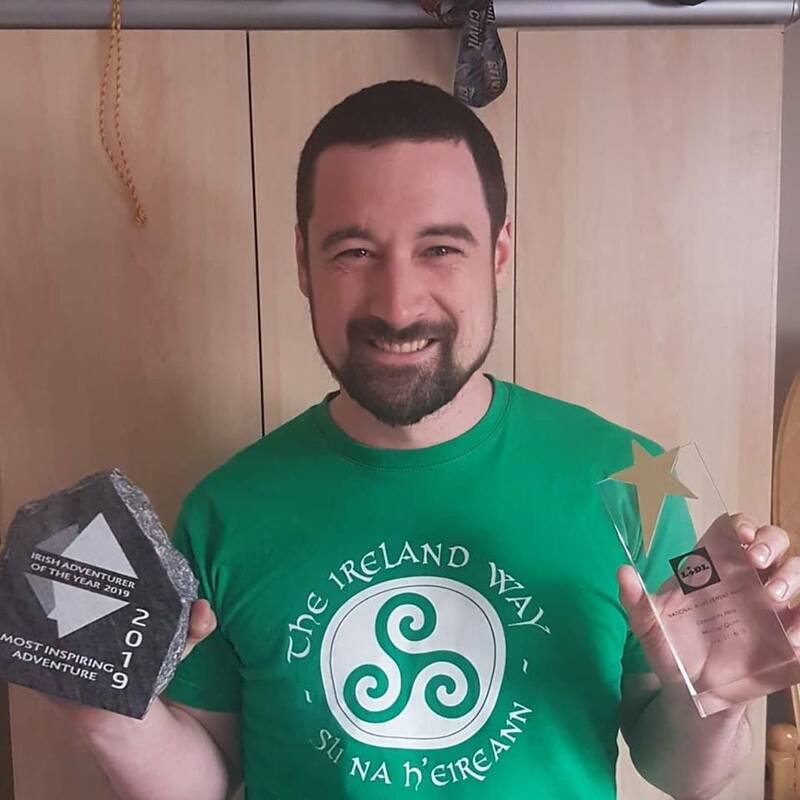 Michael won these awards in recognition of his epic achievement which includes raising over €10,000 for the charities Jigsaw and the Kevin Bell Repatriation Trust. 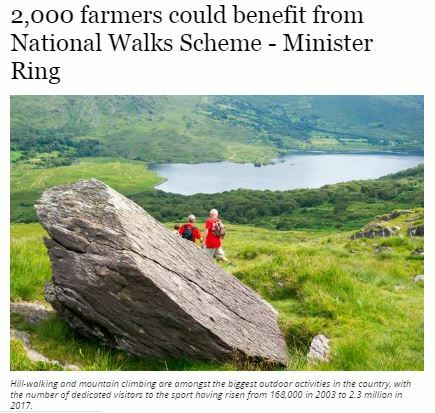 Great News for Farmers & Hikers! Michael is now releasing videos of each stage of his trek along the Ireland Way trail. 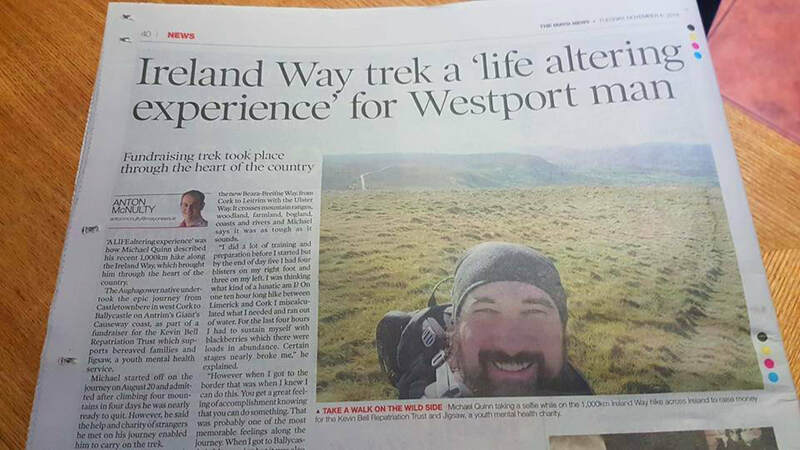 Here is his experience of Stage 1 - Beara Way which takes three days to walk; Castletownbere - Adrigole - Glengarriff. 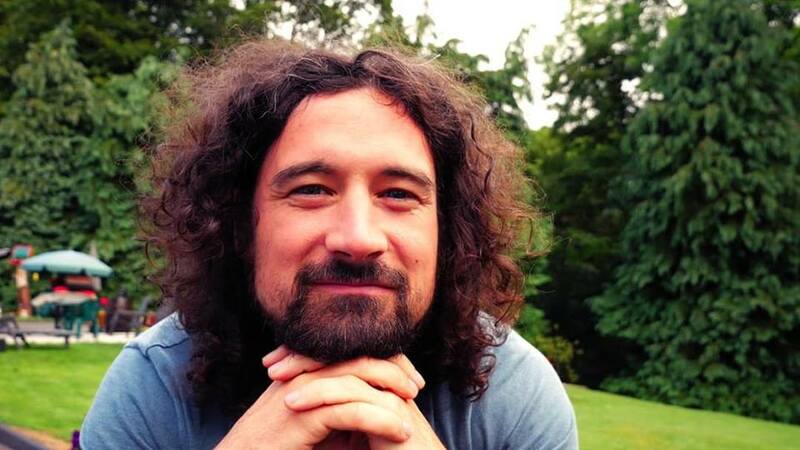 Micheal gives you an insight into just how tough the Ireland Way is, but also how rewarding. The Ireland Way 2nd Edition Guidebook now available! The latest Ireland Way guidebook has all the accommodation, accurate distances, elevation graphs, maps and directions you will need for your journey? We look forward to following along those who will be hiking the trail in 2019! Get the guidebook here! 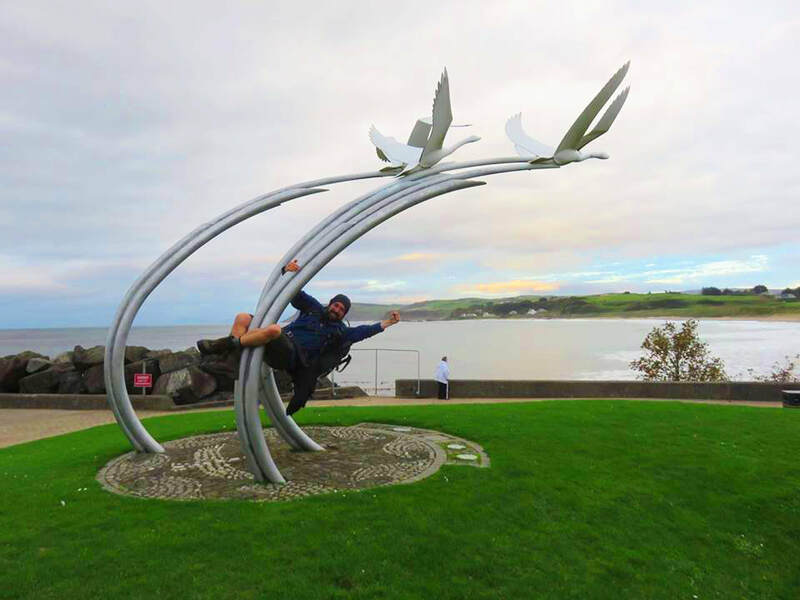 On October 10th 2018 Michael Quinn completed his epic 1,000km journey on the Ireland Way trail. Shortly after, he reached his fundraiser target of €10,000 for the charity Jigsaw. Michael is publishing videos with wonderful footage and interviews from this trail over the coming months so keep an eye out for them! Below is a video clip from the final moments of his journey! Congratulations Michael and we look forward to watching the videos of your journey! 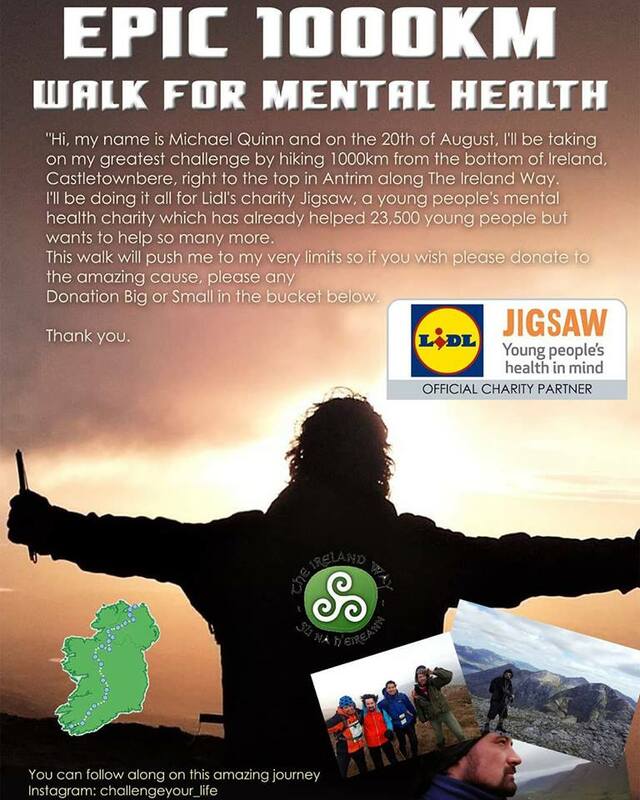 ​On the 20th August Michael will take on his greatest challenge by hiking the 1,000km Ireland Way. 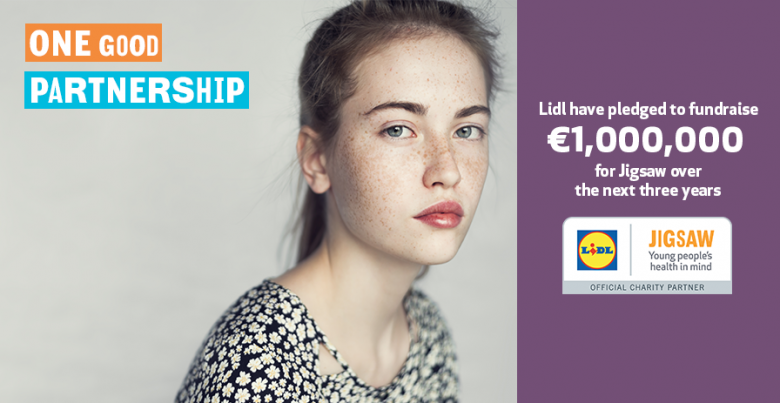 He is taking on this challenge as part of Lidl's pledge to raise €1,000,000 for its charity partner Jigsaw. 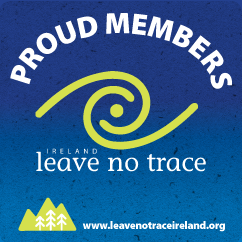 Follow his journey on the Ireland Way group page or at one of the links above. We wish Michael all the best on his journey! Fundraising or have a story to tell? Let us know! Ireland Way © 2018. Ireland Way is a Registered Trademark.